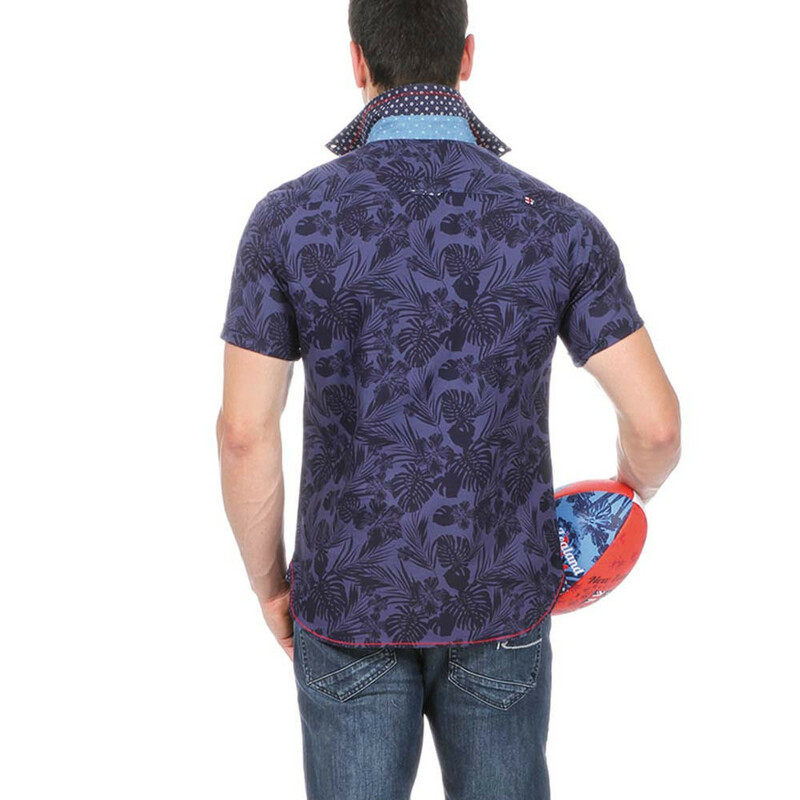 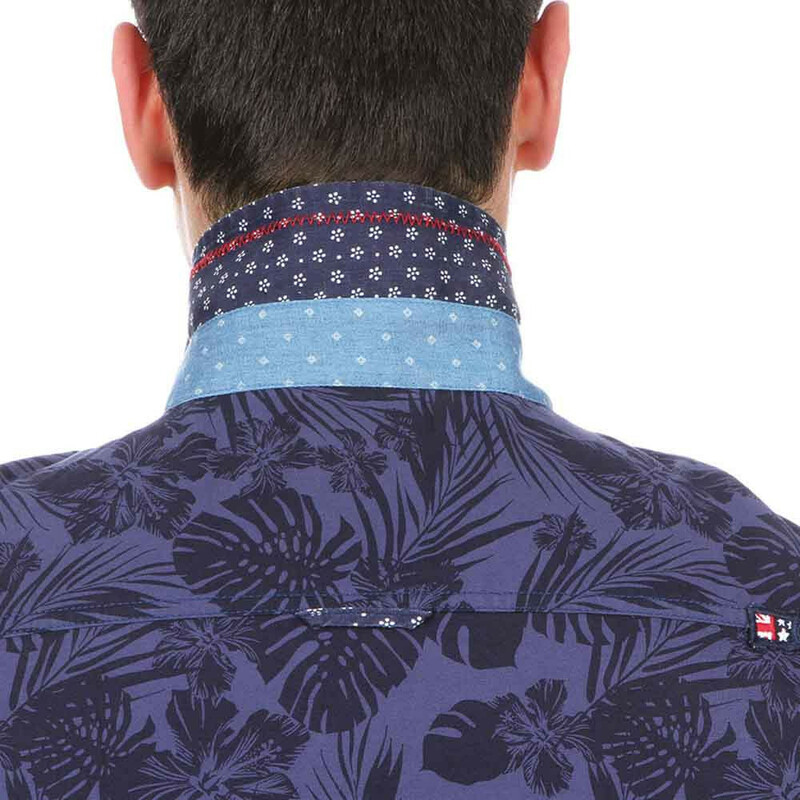 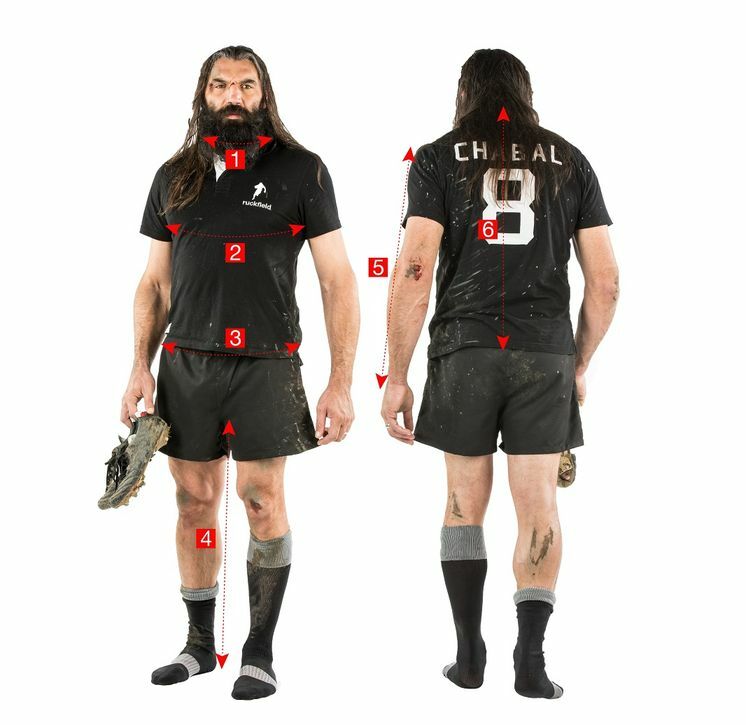 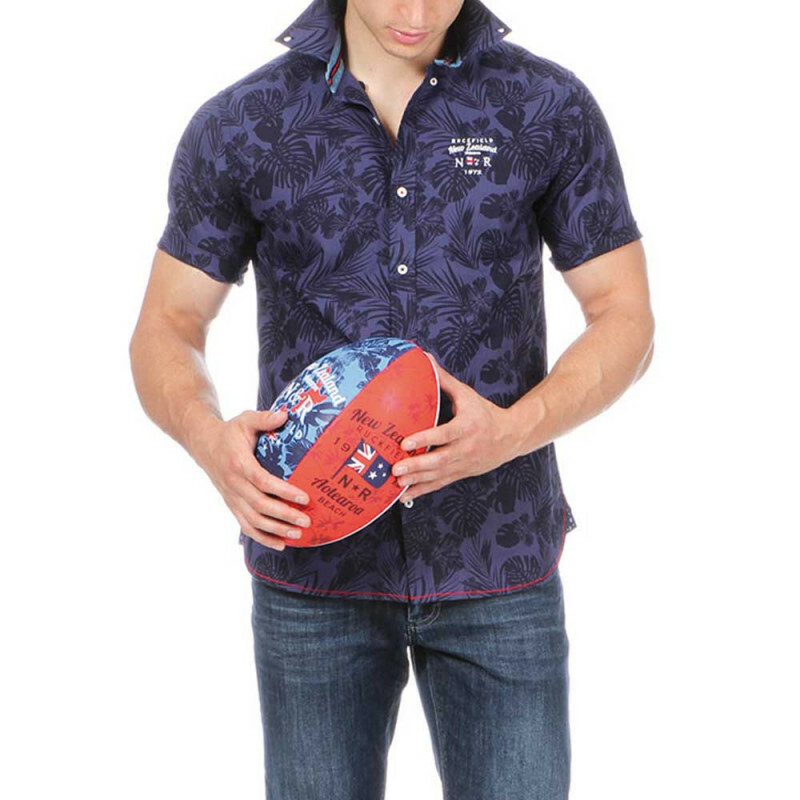 Traditional summer Rugby shirt in pure cotton with trendy floral prints. 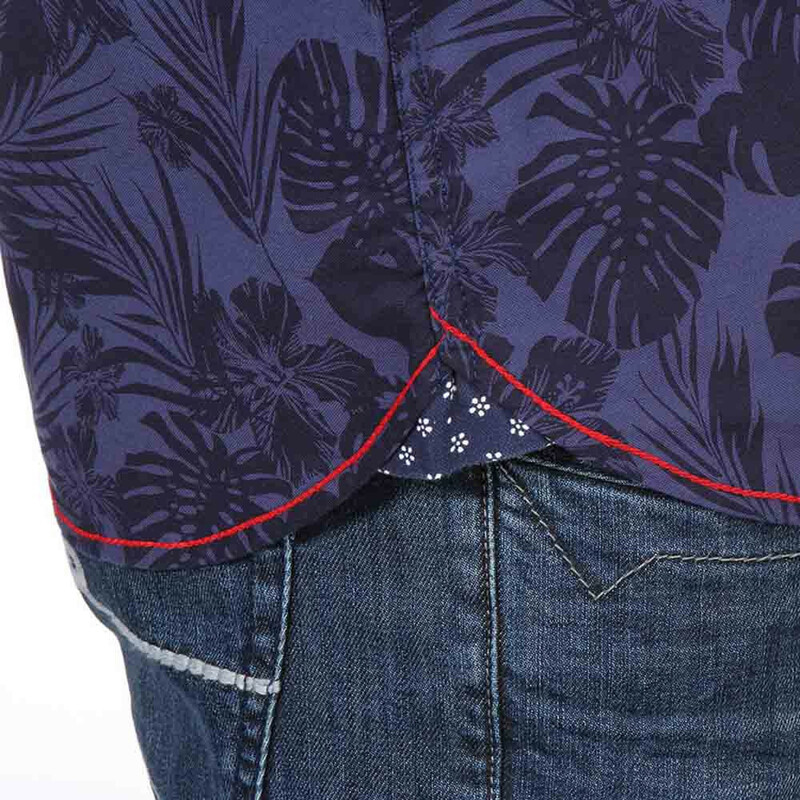 Soft and easy to wear with palm prints and embroidery on chest! 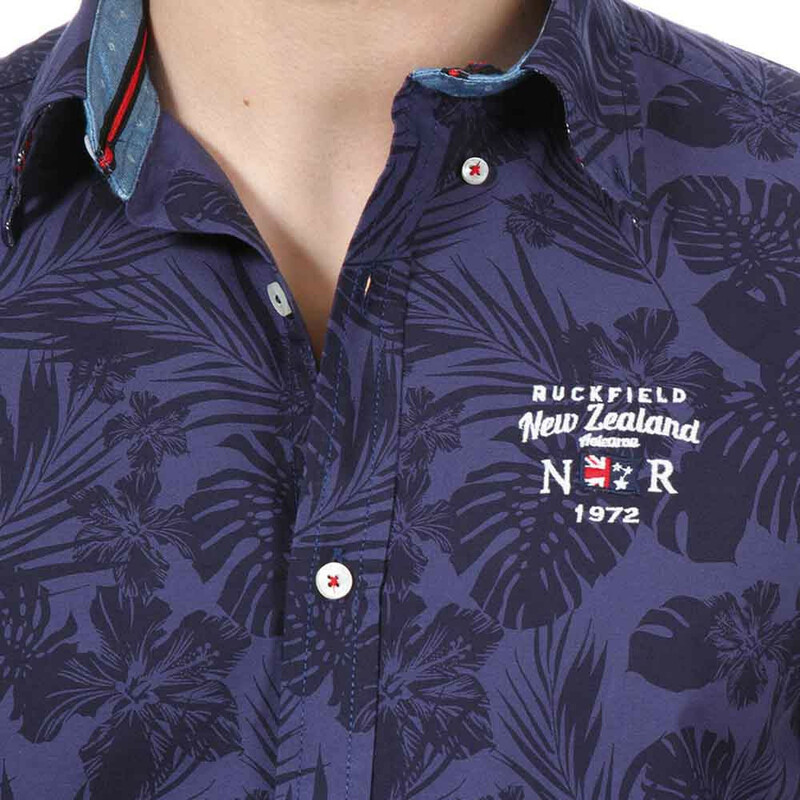 Match it with a bermuda to be at the top of trendy!